Polyamide overlay on shoulders, elbows and chest zip pocket. 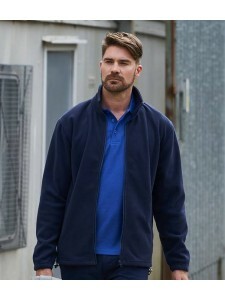 Two lower zip pockets. Open cuffs. Adju..
Unlined. Zip neck with branded zip pull. Bound collar and cuffs. Contrast collar and side panels. Ba..
Taslan overlay wear zones on collar, shoulders and top back. Taped neck. Collar high full length zip.. 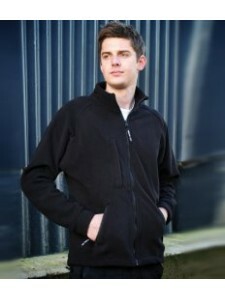 Double layer bonded micro fleece body and sleeves. Water repellent polyester taslan collar, shoulder.. Stand up collar. 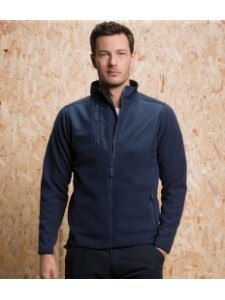 Collar high front zip with branded zip pull. Raglan style sleeves. 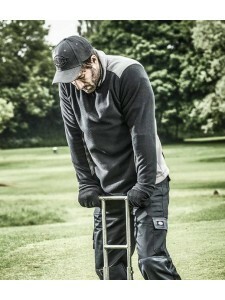 One right chest ..
Windproof and breathable. Hang tag. Stand up collar. 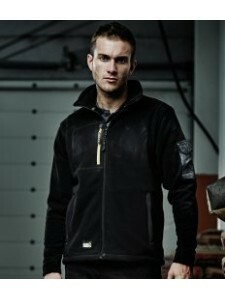 Heavy duty full length zip with interchangeable..
Unlined. Modern unisex fit. Full length zip. Self fabric side panels. 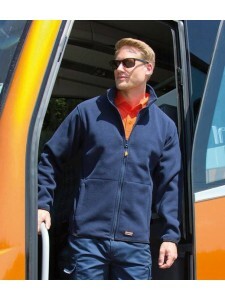 Two front zip pockets. Bound c.. Grid effect surface. Taslan overlay wear zones to shoulders, collar and placket. Fleece cuffs. Side ..